Identify all the connecting rod bearing caps (1). 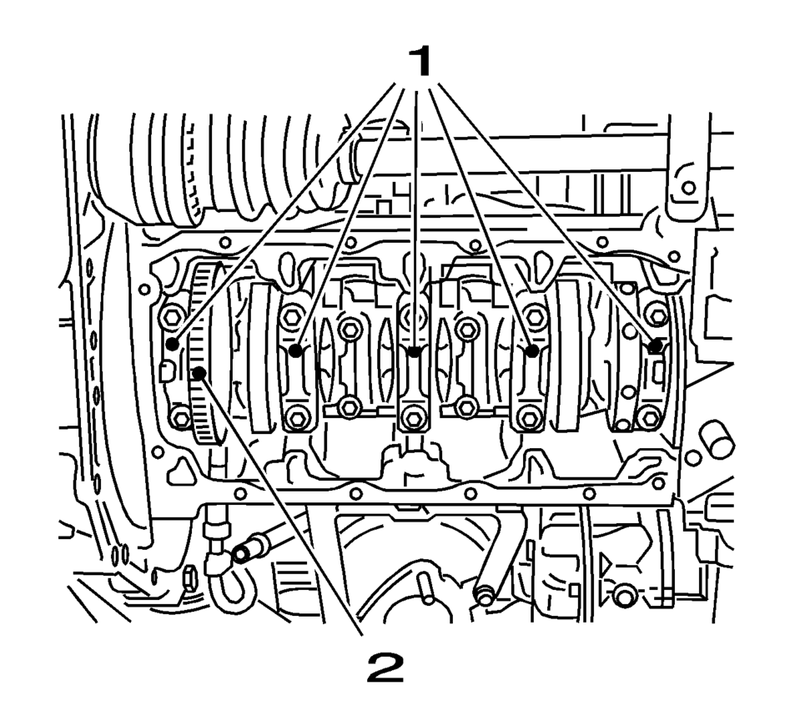 Remove the connecting rod bearing caps 1 and 4 (1). Turn the crankshaft through 180°. 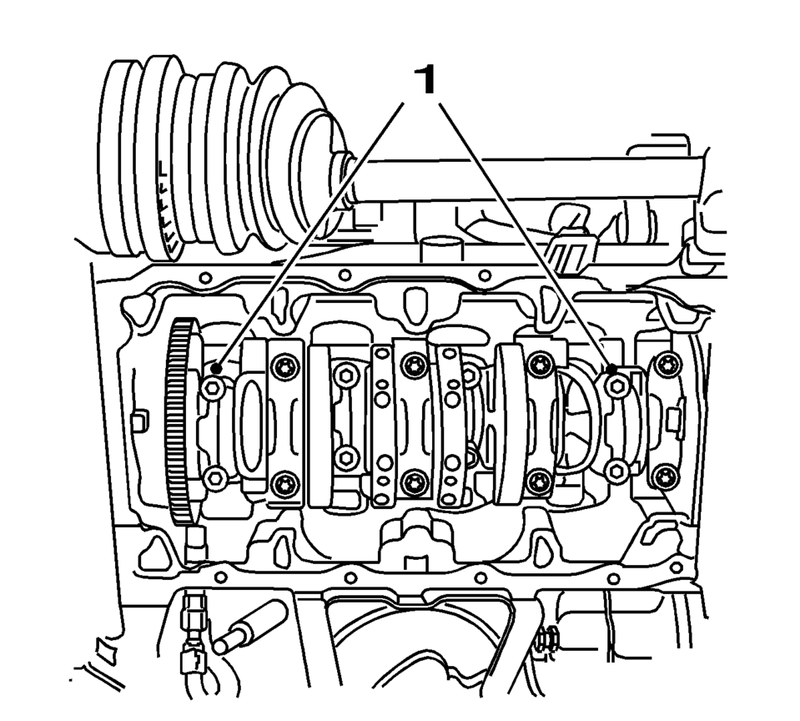 Remove the connecting rod bearing caps 2 and 3 (1). Identify the crankshaft bearing caps. 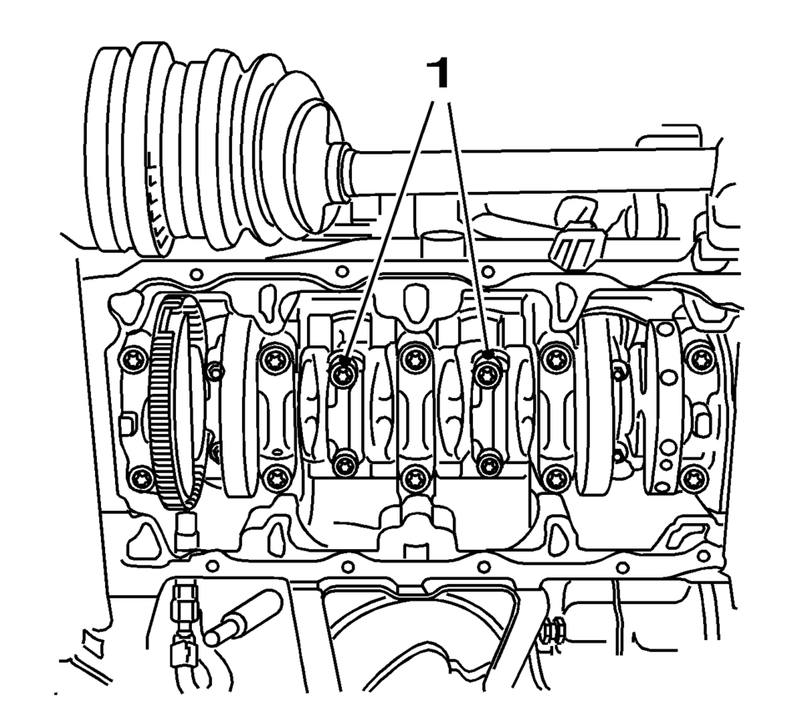 Remove the crankshaft bearing caps (1). 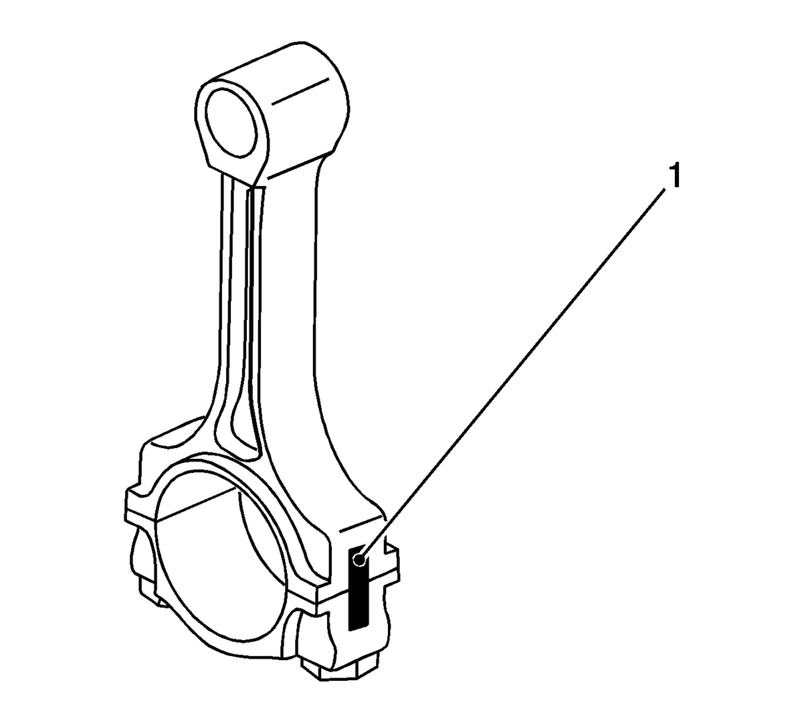 Remove the crankshaft bearing clips.